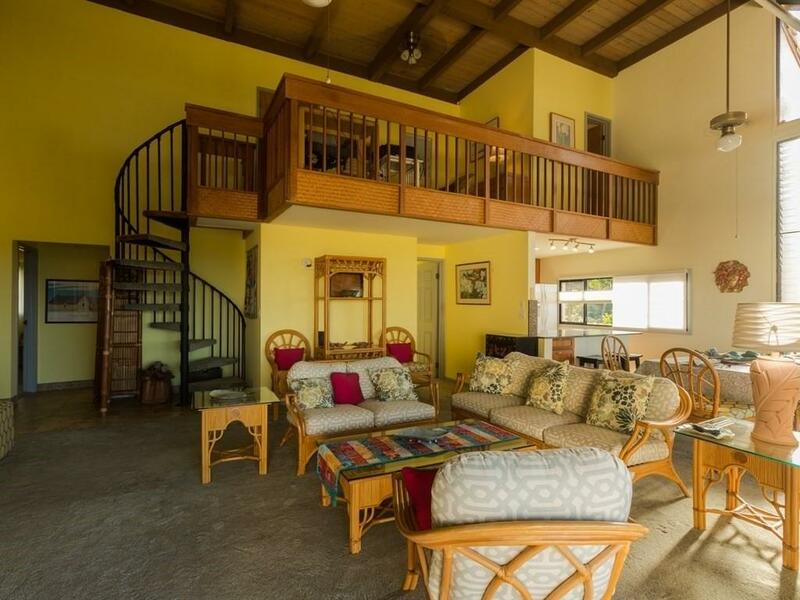 78-7070 Alii Dr, Kailua-Kona, HI 96740 (MLS #623509) :: Aloha Kona Realty, Inc. 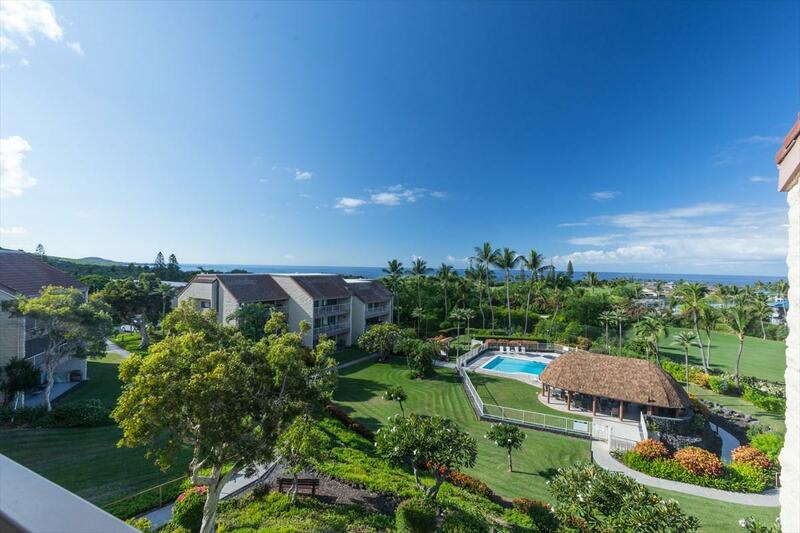 The panoramic ocean view from the living, dining and lanai will take your breath away. 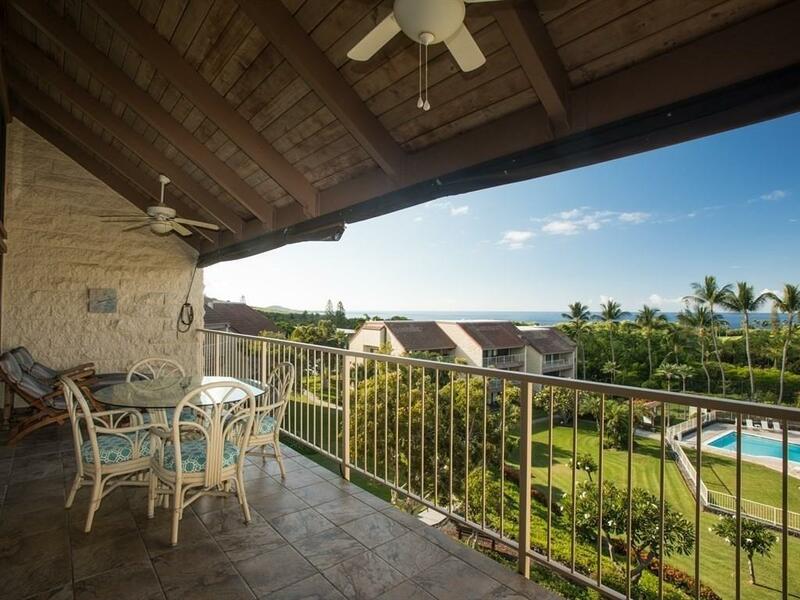 This three bedroom three bath condo has all that you need to walk in and enjoy life at one of the most desirable condo complexes in Keauhou. 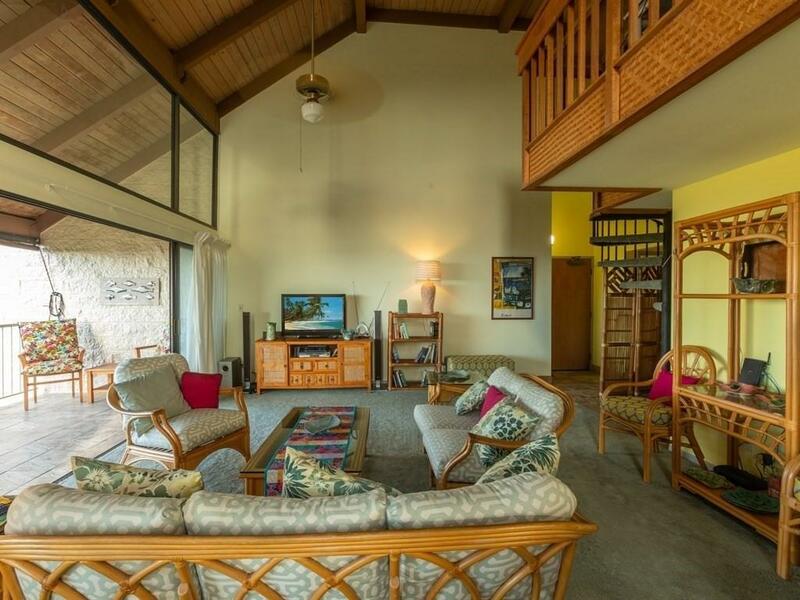 Located overlooking the Kona Country Club, it is close to the Keauhou Harbor from which to swim, snorkel or paddle, Keauhou shopping center for groceries, theater and restaurants and a very short walk to play golf. * High vaulted ceilings* New Double paned windows * Remodeled kitchen and baths* Walk in closet* Full sized washer and dryerAOAO fees include onsite property manager, digital cable, water, trash collection, common area landscaping, pool maintenance, quarterly pest control, and exterior care and maintenance of buildings. Pets allowed with Board approval. Short term vacation rentals of five days or more allowed per AOAO. Sold furnished with owner personal art and possessions in locked storage area upstairs excluded.